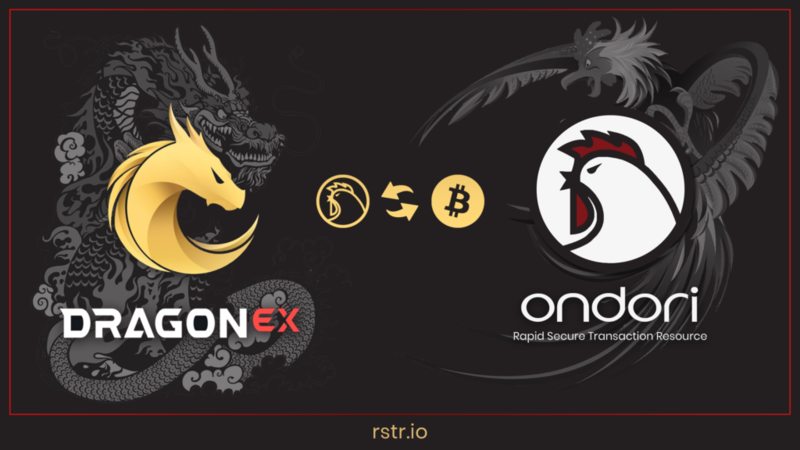 Ondori is a rapid secure transaction resource (RSTR) for a private peer-to-peer cryptocurrency network. We are driven by community, and thru a grassroots community effort we will become a globally adopted decentralized private payment network that will be used globally by the citizens of the world. Ondori is able to be used peer-to-peer to buy or sell goods, or services both publicly and privately over the internet. We are working actively to ensure that you will be able use Ondori in stores that are online or offline, and in our own decentralized private marketplace to come. In today’s market, a coin’s success is based on it’s demand and the efforts of the community behind it. Our vision is to be the introduction to the masses into cryptocurrency. 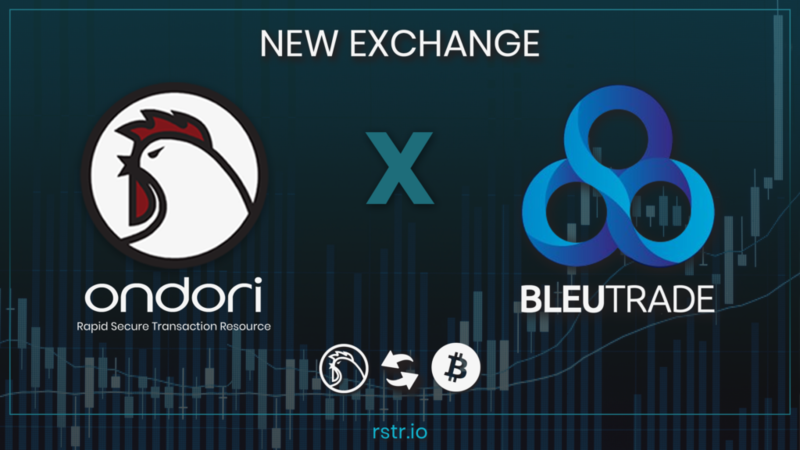 Ondori seeks to solve the usability problem by offering a coin that is fun and rewarding that creates real world usability for purchases of goods and services, or as a means of social payments (tips, online gestures, p2p, etc). 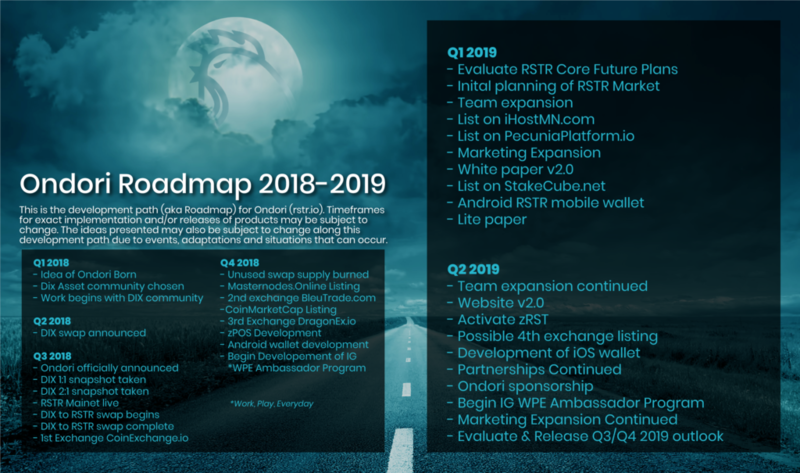 We will build a system that will help bring mass adoption on a global scale and we will continue to grow with the ever increasing demands of the market. Ondori can’t get there alone. We cannot stress how much we need, and ask for, the help of the community to share our message and vision for a new era. The new dawn is here, and it’s time to rise and shine! By breaking the link between receiving and sending addresses, zRST capabilities will allow transactions to be anonymous payments between two parties. Transactions are fast with 60 second block time and QuickX payments that confirm in less than a second within the RSTR masternode network. Not only do RSTR masternodes help to provide QuickX, but they also help to maintain privacy of transactions and help secure the network from 51% and other attacks. In addition, our development of Proof of Transaction (PoT) will aid in additional securities of the network while also rewarding users for their active use. Fast, secure, and private transactions. With 60 second block time and QuickX payments that confirm in less than a second. Earn rewards by PoS or masternodes. In addition to earning rewards, you help to secure the network and ensure privacy. Send either public and private with custom Zerocoin protocol. zRST ensures your balance and transaction history are kept private by being untraceable and anonymous. Not only do masternodes help to provide QuickX, but they also help to maintain privacy of transactions and secure the network from 51% and other attacks. You play a big part in what your future ROI could be. There is no better time to invest than now. Your involvement is crucial to our success so join our community today! Our successes and failures are all based on community involvement. A little effort can go a long way. Share, talk, and be an advocate about our vision. We are fueled and driven by community. By breaking the link between receiving and sending addresses, zRST allows transactions to be anonymous payments between two parties. We seek to be a globally used currency that can be used to buy and sell goods or services, peer-to-peer, in stores or online, while also making partnerships with online retailers and vendors. Copyright © Ondori (RSTR) 2018.All rights reserved.